The flights are with Norwegian from Stockholm-Arlanda directly to Las Vegas. Included in the price is one piece of hand luggage (10 kg). Checked luggage is available at an additional cost. There are dates available from January to March, like we’ve listed below. Play around a bit and see if you can find something that fits with your schedule ? You can find hotels in Vegas with Trivago. Let’s go to the Las Vegas deal! Sign up for our Newsletter, and don’t miss anymore deals. 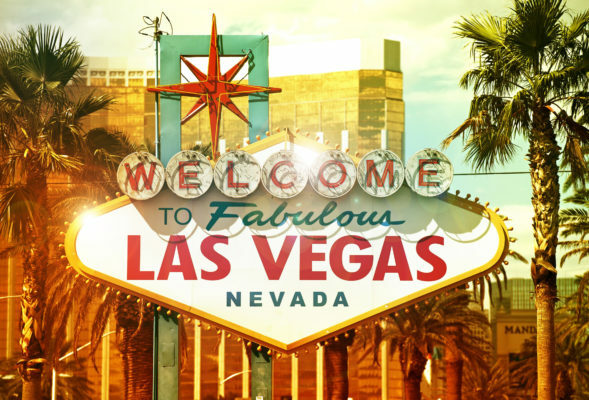 You’ll be the first to find out about our Las Vegas bargains!